I have heard of the potty training parties. They look fun but I just don’t have time to plan and put one together. I thought doing a potty training tool kit would be a nice alternative to get her excited about potty training. 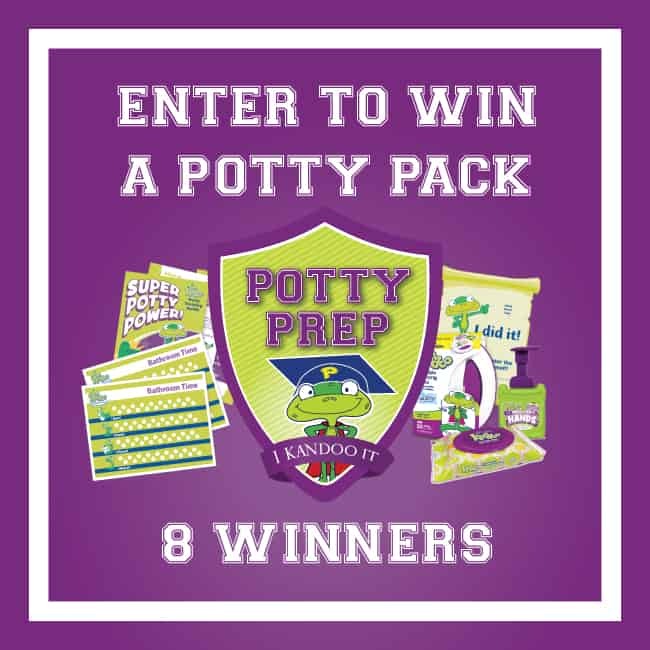 It has fun stuff like stickers, temporary tattoos, and coloring pages that she can be rewarded with after going to the potty. I made sure to include her Elmo potty book, so that she can read it when she has to sit on the potty. I was also sent some products from Kandoo to help the potty training process go a little bit smoother. I made sure I included those in her kit. I included the Kandoo flushable cleansing wipes. You know that little ones can’t be still for very long so these make cleaning up so much quicker and easier. They clean up to 30% better than toilet paper! 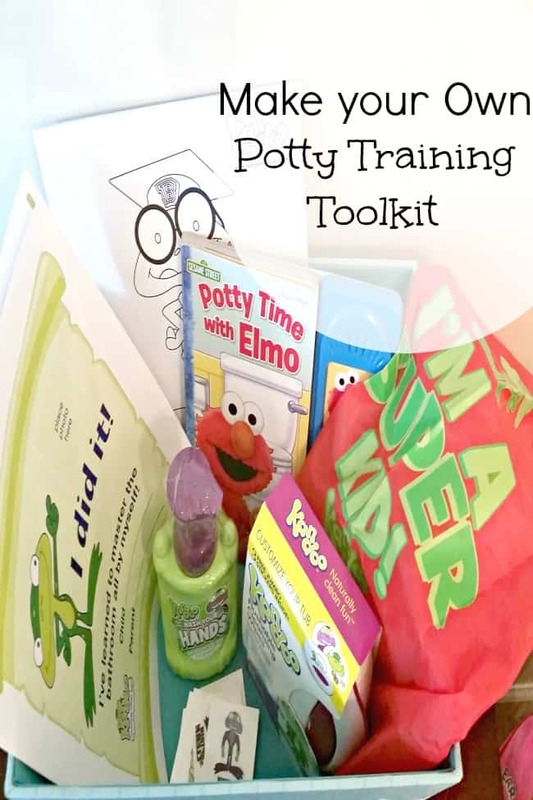 Kandoo also has a fun Potty Training Toolkit that you can download to help make your own potty training toolkit. 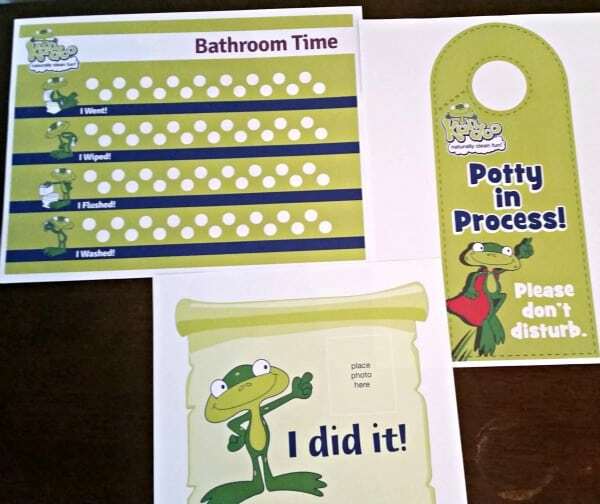 There is a fun bathroom chart, certificate, and door hanger that you can print out for free! Don’t forget to download a coupon for $.50 off Kandoo products! I put all of the items in a fun basket that fits right on the back of the potty so she will see it every time she goes. 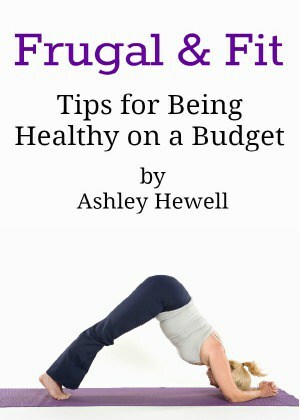 You can add any other fun rewards or books that they might like to really make it their own. I even put in a super hero cape that she can wear after she goes. and other Kandoo potty training goodies. To enter, just fill out the Rafflecopter form below. This is open to US residents only. Let us know of any potty training tips that worked for you. My best advice is to be very patient and understanding as it can be frustrating for the both of you. Just remember that sooner or later they will be potty trained. Take your time don’t rush them and be patient and forgiving. I try to remember they may have to change my diapers one day. Don’t force the process where it hasn’t already begun, but capitalize on potty training if you see behaviors that are indicative of readiness. I think the best tip is to remember to be patient. They all go at their own pace and you just have to wait until they are ready. It’s easy to get frustrated so try to remember that it’s rarely going to happen overnight but it is going to happen! Wait until they show lots of readiness signs to start potty training.